It’s not Freebie Friday, but you all know how much our resident foodies Les Deux Gourmand love food! We met up with them to talk about freebies and food savings they want to share with you! If you love food, these are treats you don’t want to miss! 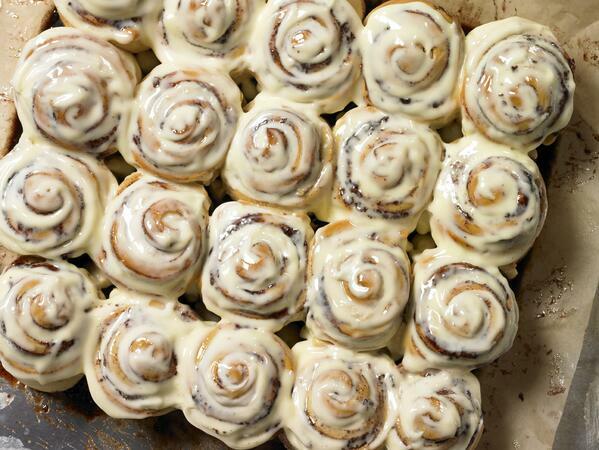 Sign up for Cinnabon’s mailing list (Club Cinnabon) and they’ll email you a coupon for free Minibons! If you’re cinnabon-a-holics like we are, you don’t want to miss this! 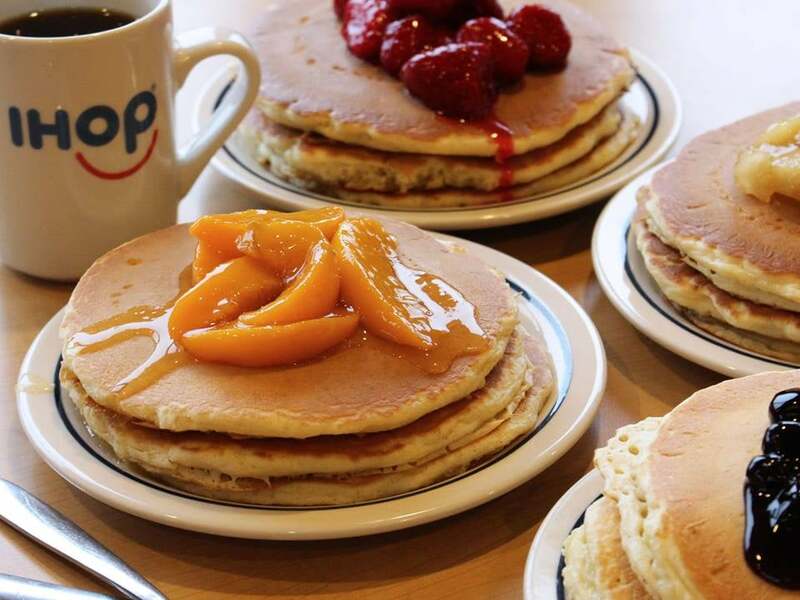 Get Free Pancakes at Ihop! Join the Pancake Revolution and you’ll get a free meal offer immediately for a stack of Rooty Tooty Fresh and Fruity Pancakes, again on your birthday, and on your pancake-a-versary! Join the Joe’s Catch club at Joe’s Crabshack and get a free appetizer! Join Buca Di Beppo’s Buca E-Club and get a free small pasta! Join Longhorn Steakhouse E-Club and get a free appetizer! Join Texas Roadhouse E Club and get a free appetizer! These are our top six picks for surefire free food (we’ve found that others change their promotions frequently). Enjoy! Previous postSave 50% on KitchenAid Tools and Gadgets Today! Next postHot Coupon Matchups 1/28!